Dive deep into the theory and practice of authentic and collaborative leadership with these books. 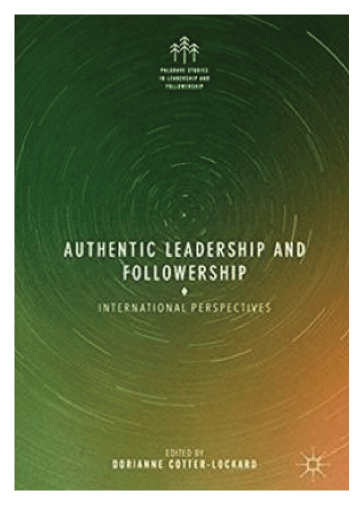 This book explores the follower perspective of authentic leadership around the world. Topics include leader self-awareness, gender, psychological capital, embodied leadership and followership, and unethical conduct. 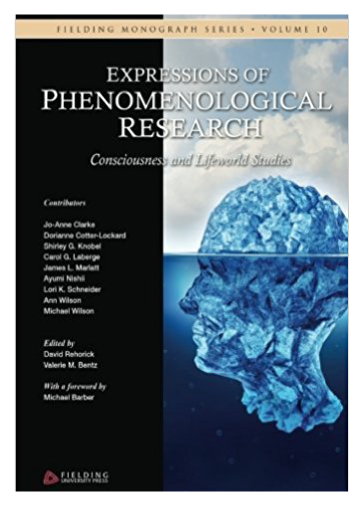 Foreword by William L. Gardner, one of the original scholars of authentic leadership. Cotter-Lockard’s chapter, “Collective Virtuosity: Lessons in Personal and Small Group Transformation from Classical Chamber Musicians,” examines how chamber musicians use embodied awareness and reflexivity to enable personal and small group transformation. 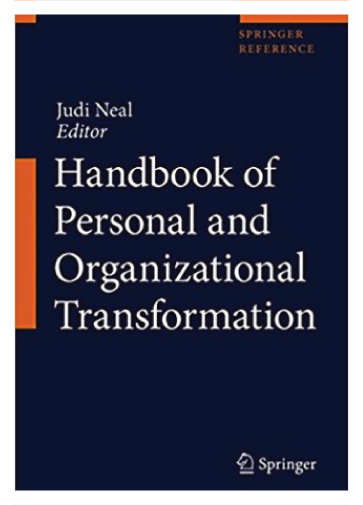 The chapter includes a model and discussion of how these concepts can be applied to organizational work groups.